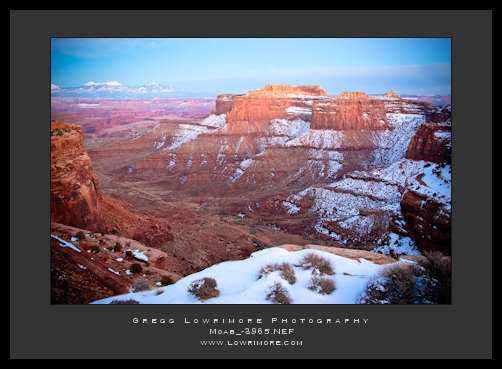 Posted in Shoots and tagged canyonlands, moab, sunset by greggl with no comments yet. 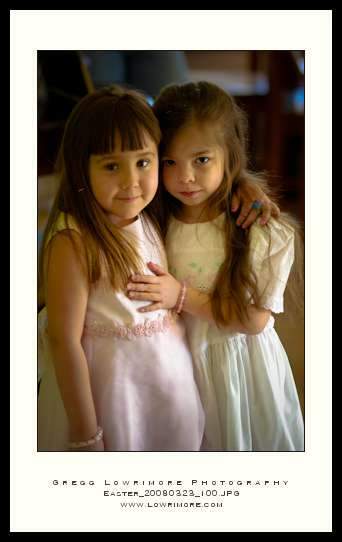 Posted in Shoots and tagged Easter;, Isabella, sisters, Sofia by greggl with no comments yet. 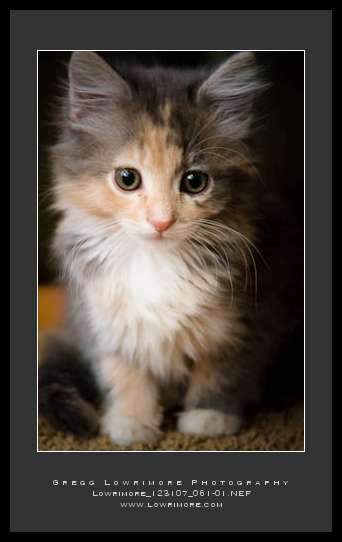 Posted in Shoots and tagged cat, Holly, kitten, pet by greggl with no comments yet.